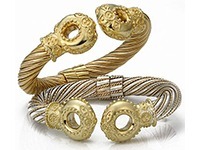 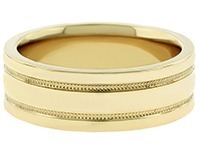 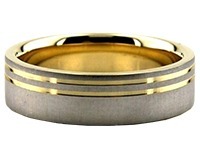 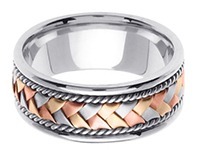 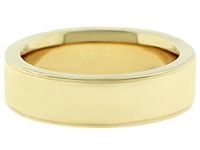 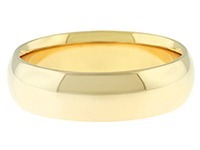 This 14k Gold Celtic Wedding Band is 5.5mm wide and approximately 2mm thick, and is rounded on the inside, creating a comfort fit for constant wear that still slides easily on and off of the finger. 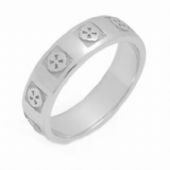 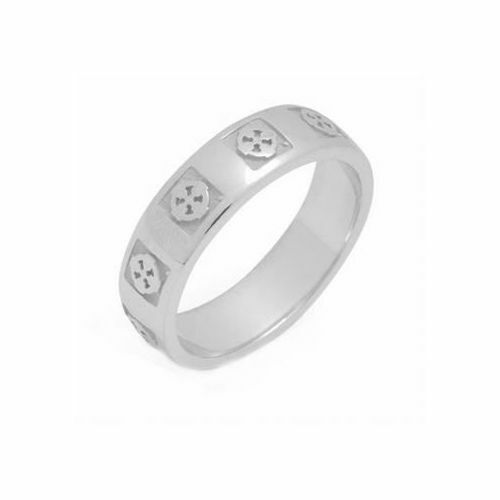 This beautiful Celtic Cross Wedding Band features an inset square design with the celtic cross design rising out of the indentation to be level with the surface of the band. 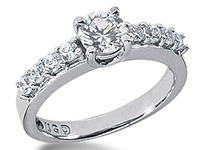 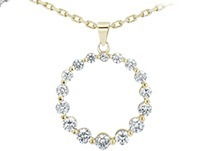 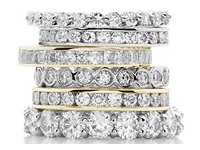 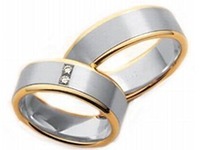 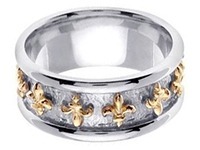 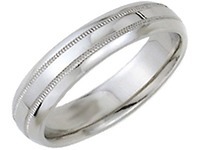 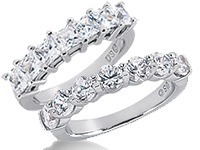 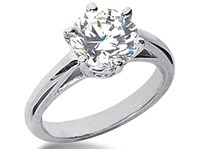 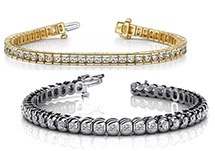 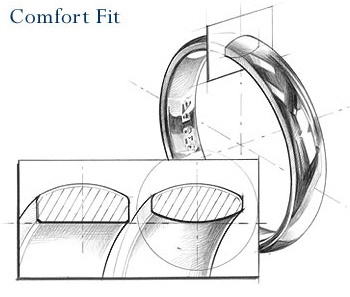 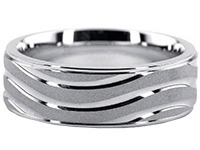 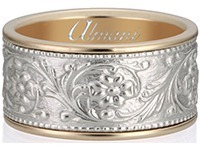 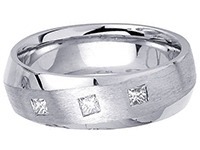 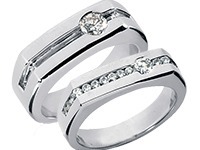 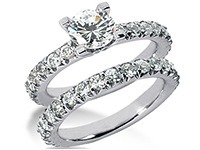 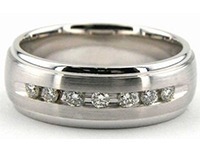 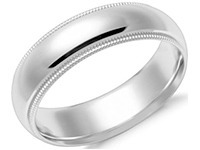 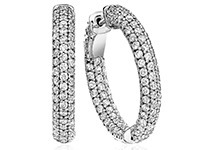 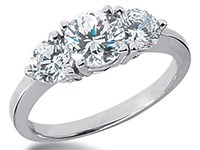 This band is created in 14k white gold with a shiny finish.